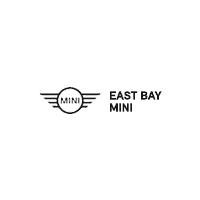 The 2019 MINI Cooper S E Countryman ALL4 might take a minute to say, but it’s a fantastic option for Pleasanton drivers that are looking for a crossover-sized hybrid car that’s as fun to drive as it is easy on the environment–and the eyes. (Remember, too, that buying a plug-in hybrid could make you eligible for thousands of dollars in tax credits.) For 2019, trim levels/packages include the Classic, Signature, and Iconic. 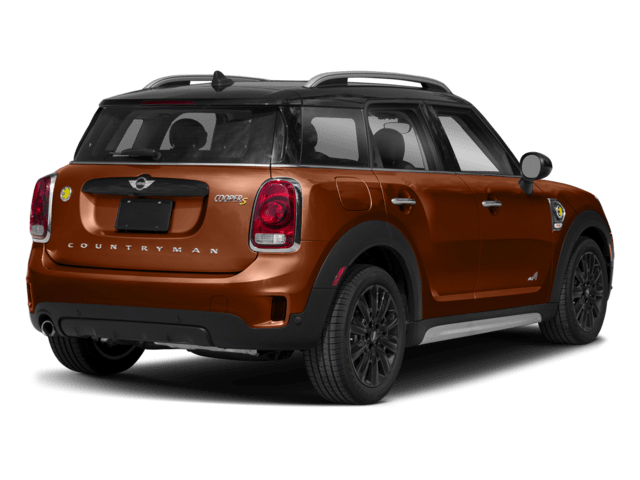 Standard features like a panoramic sunroof and soft leatherette upholstery make the new 2019 MINI Cooper S E Countryman is a smart choice even at its entry level. Leather seat upholstery is easy to add, as are heated front seats, premium audio options, and more. There’s almost 18 cubic feet of cargo space behind the second-row seat and nearly 48 cubic feet behind the front-row seat. It may be a hybrid, but everything about the Countryman S E ALL4 still screams “MINI”. Bold headlights, high wheel arches, strong character lines, and a squared-off roofline mark this as a classic. A Hands-Free Rear Door makes it simple to load the back of the hatch when your arms are full. Gas. Electric. Both. 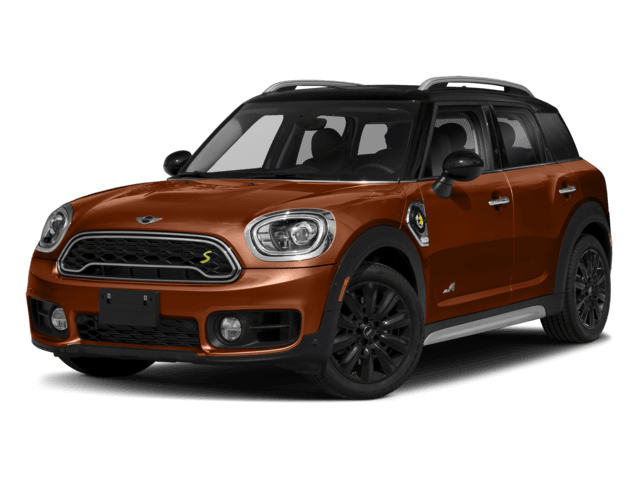 With the 2019 MINI Cooper Countryman S E’s state-of-the-art hybrid powertrain system, you can customize your car’s performance to fit your travel needs day by day. The Countryman S E can be charged with any standard wall outlet–or, charged more quickly by a specific auto charging system. Don’t have time to plug in? The standard TwinPower Turbo engine can act independently, no additional electric power needed. The standard electric motor provides a feeling of instant torque, boosts total combined ratings to 221 horsepower and 284 pound-feet of torque, and can go full Electric Mode for zero-emissions cruising. eALL4 all-wheel drive comes standard, and the 2019 MINI Cooper S E Countryman can leap from 0 – 60 in just 6.7 seconds. Standard media connectivity comes from a MINI Connected infotainment system displayed on a unique 6.5-inch high-resolution screen that’s encased in a stylish circular casing–drivers can upgrade to a larger 8.8-inch touchscreen. A 12-speaker Harman Kardon sound system, Apple CarPlay, wireless device charging, and satellite radio are also optional additions. Standard and available safety features include a Rear View Camera, Rear Park Distance Control, a Head-Up Display, Parallel Park Assist, Adaptive Cruise Control, Forward Collision Warning, and Automatic Emergency Braking.